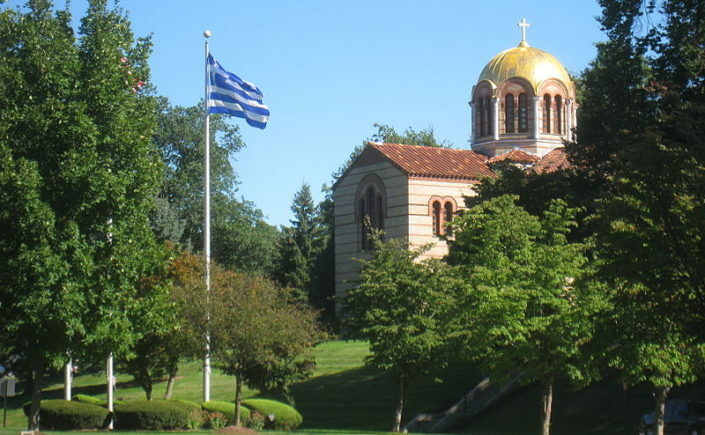 The annual Summer Patristic Studies Program will begin in about a month (July 17-22) on the campus of Hellenic College Holy Cross in Brookline, MA. This week-long program is a unique opportunity to study and discuss classic texts of the early Church through small group-study and brief lectures from leading patristic scholars. We are offering twelve courses this year, which are listed below for your information. To register for the program, or to find out more information, please go to the program’s webpage (link).